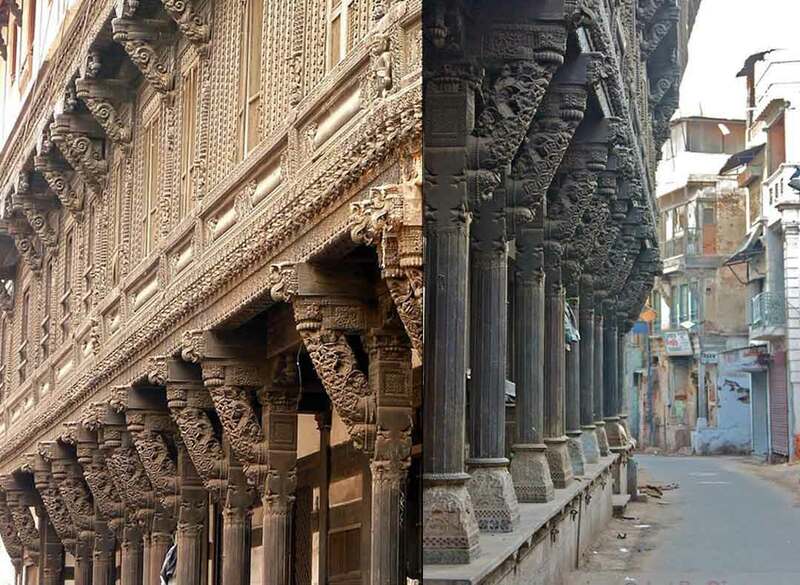 The exquisitely carved grand haveli house is known as Tankshal(Mint) ni Haveli having the longest (25 m. long) wooden facade in the walled city of Ahmedabad, which overlooks the Haja Patel ni Pol, a well known busy street of the city. 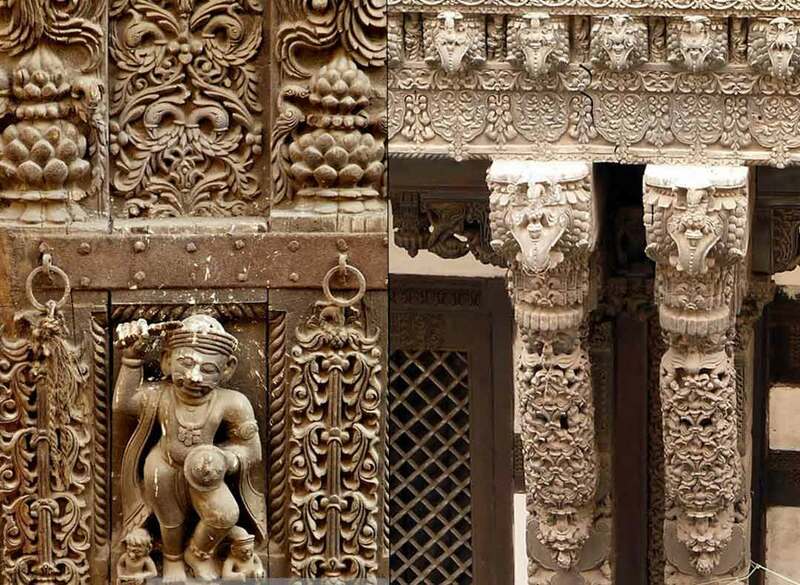 The haveli has been in possession of the Ahmedabad Municipal Corporation since 1925, a part of which was used as a girls school for sometime. 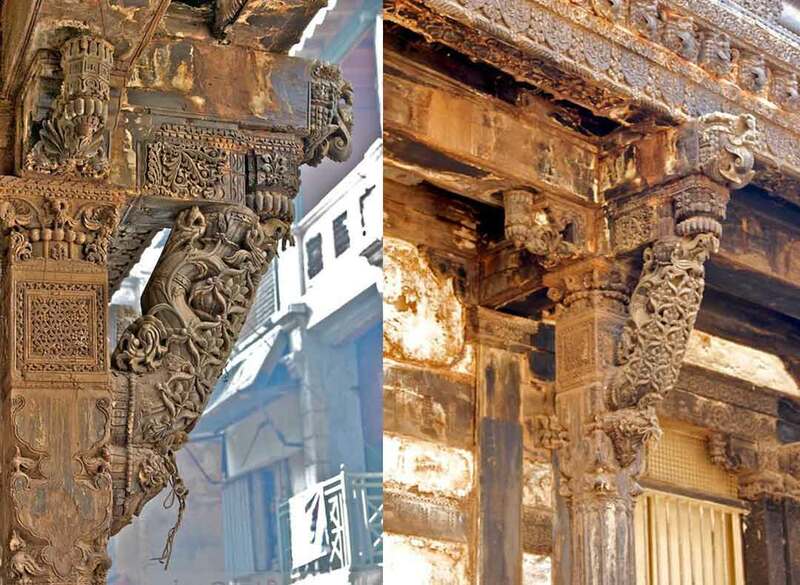 Since 25 years this haveli has been abandoned and due to lack of care & maintenance had led to major structural damage in the interior and parts from the building elements were also stole. Then entire back portion (towards the east) had dilapidated. The restoration work had been scheduled in four parts 1. Stabilization of the structure through comprehensive reinforcement. 2. Reconstruction of the dilapidated rear part of the haveli in brick and RCC for a spacious provision for its occupation as a school. 3. Introducing a new steel gallery bridging the old wooden structure and the new brick and RCC building. 4. Internal refurbishment including landscape, finishing and furniture. Tankshal is significant in both program and construct. 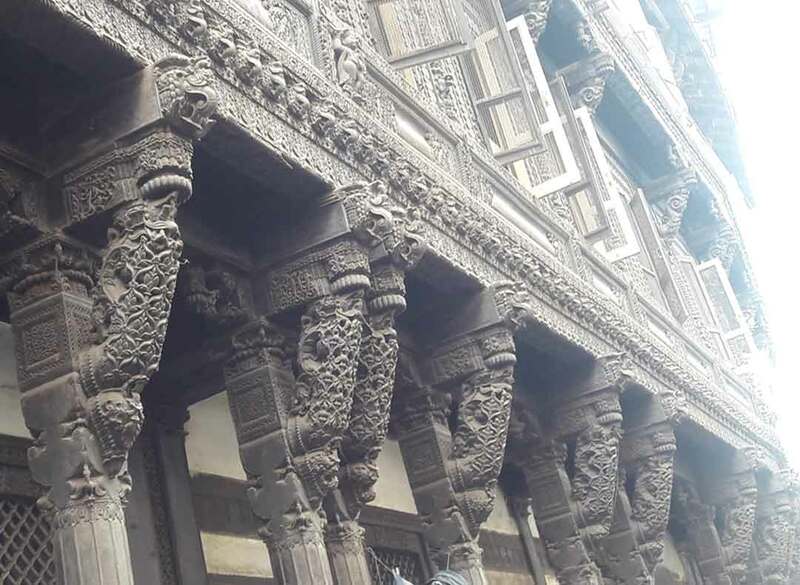 The heritage building has been reprogrammed as a Heritage School to create awareness in children regarding urban heritage. 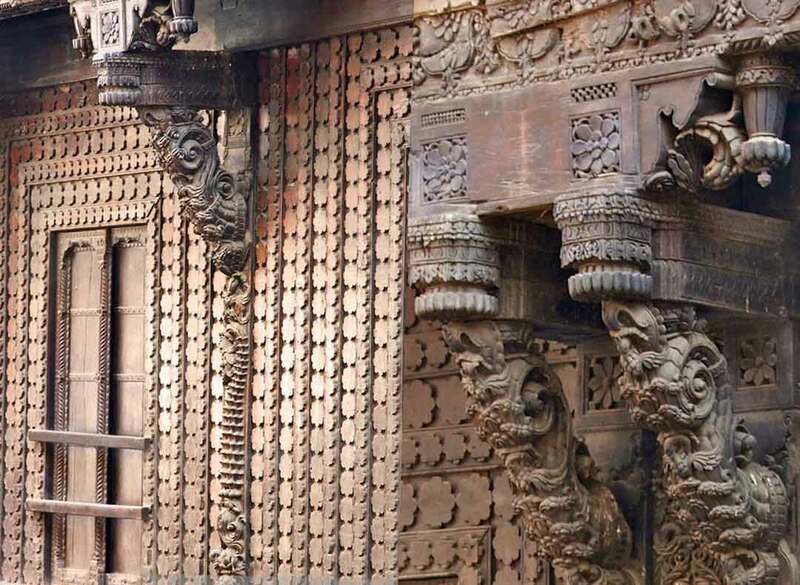 It is a construction laboratory, an amalgam of modern and traditional materials and methods of construction a negotiation.